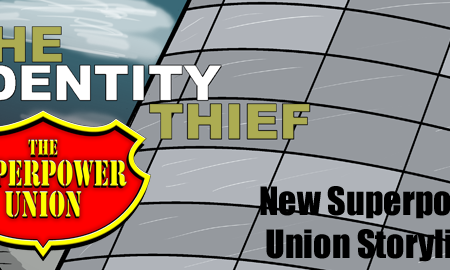 Somebody has some explaining to do… It’s a new Superpower Union story arc! Let the games begin! 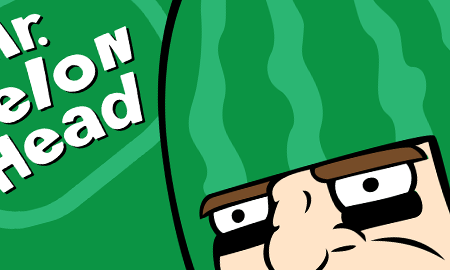 Its the latest Superpower Union webcomic!